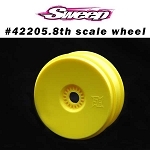 Sweep Racing USA WHIPS 8th Scale buggy tires Yellow dot, BEST TRACTION! 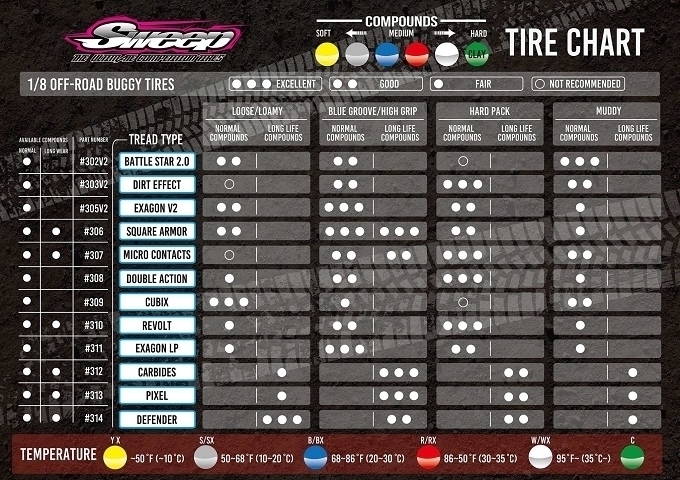 RUNS by CHAMPIONS! 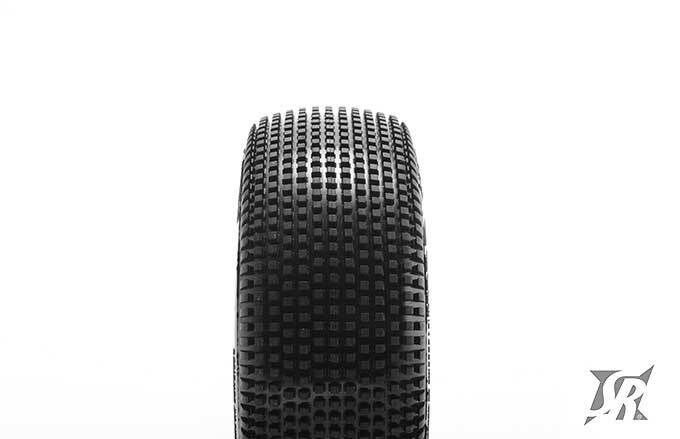 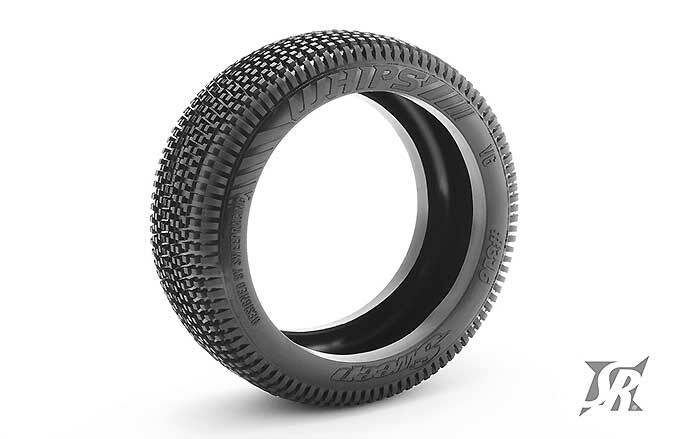 Q: Will this awesome new tread be made available in extra long wear compounds?